Click/tap here to find the best Louisiana pilates studio for your needs! 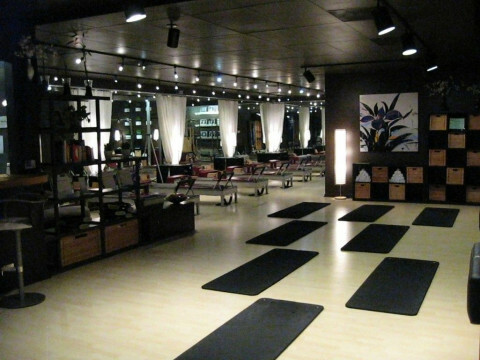 The Pilates House offers individual and group exercise classes in Reformers Pilates, Aerial Yoga, and RealRyder Cycling. Classes can be purchased individually or in a package. There are NO CONTRACTS. Purely e is a small pilates/ barre method studio in Baton Rouge. Nestled near Kenelworth on Highland Rd. 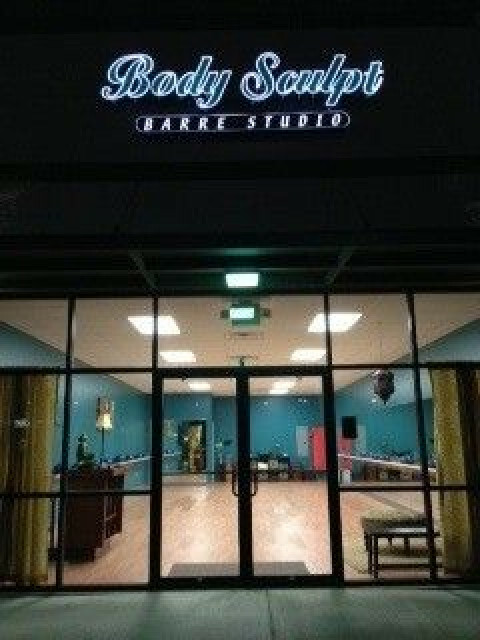 Focusing on half mat pilates classes and barre pilates or barre classes that will sculpt, strength and transform your body. Our focus is the individual. For each client, we strive to redefine fitness to determine that person's needs and desires and then design a comprehensive plan to teach fitness, achieve fitness and, most important, maintain fitness. One size will not fit all. Forget false promises, unrealistic goals, fad diets, and irrelevant information. It truly is all about you. Utilizing education, motivation, realistic goal setting, and an exercise plan that is safe yet challenging and effective, you can change your body and your life. You can get fit and be healthy for the rest of your life. Pilates Perfect is a full service studio with Peak Pilates equipment. We provide private sessions 6 days a week. Certified in all Pilates mat and equipment. Certified in Golf for Pilates and Pink Ribbon Breast Cancer recovery exercise specialist.